Time, convenience, and effectiveness are factors in a person’s everyday decisions. With the advancement of medical technology, patients are able to get the look they desire faster and with less downtime. The physicians at Plastic & Reconstructive Surgery of Chester County are proud to incorporate innovative technologies with traditional procedures to achieve the natural results patients want. 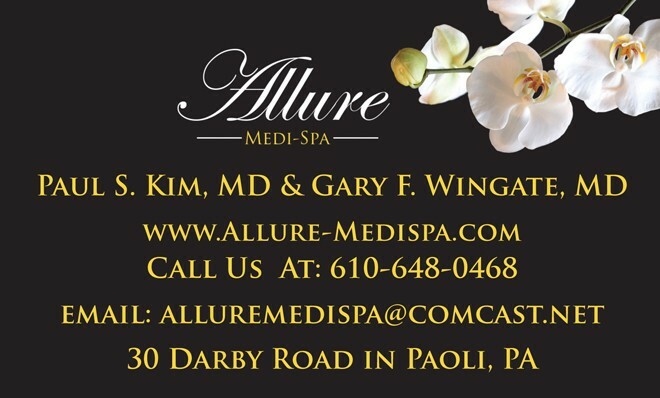 Dr. Paul Kim, board-certified plastic surgeon, has developed and modified traditional facelift and necklift procedures with the incorporation of new laser technology. This allows for faster recovery, less pain, and smaller incisions. An additional benefit is that this new procedure is performed under local anesthesia while awake. Not only is recovery faster but patients also get a tremendous financial savings since they do not have additional anesthesia or hospital costs. Dr. Kim and Dr. Wingate have perfected this technique with consistent results. 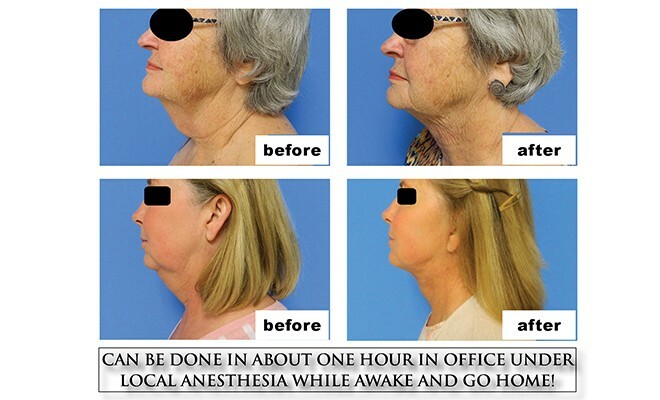 Patients are always amazed how the new procedure, which only takes an hour while awake, makes such a difference. Drs. 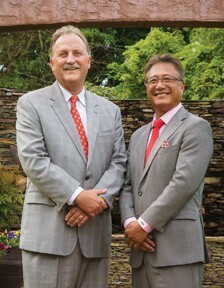 Kim and Wingate use the Precision Tx laser from Cynosure in their innovative necklift procedure. This laser is used to give patients a more defined neck and jawline without surgery. 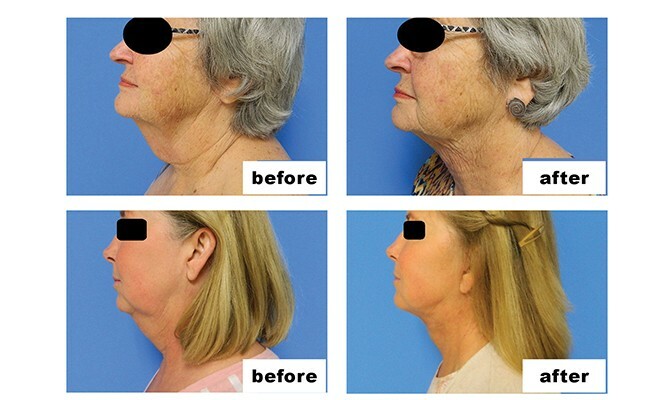 The revolutionary procedure enhances and revitalizes the lower face and neck. In just an hour’s time, this is a one time treatment done right in the office. After numbing the treatment area, the doctor makes tiny incisions to fit a very small cannula with a laser fiber the size of a pen tip underneath the skin. Thermally controlled laser energy is then delivered to the treatment area removing fat and stimulating collagen production in the dermis. The end result is improved skin elasticity, thickness, and texture and less excess, sagging skin. Along with the TX procedure, portions of other traditional procedures are modified individually for each patient’s needs and performed at the same time. This gives great results, faster recovery, less pain, and costs less than traditional methods. ← Previous Story What do facial pain, headaches and bad taste have in common with NICO?